NEW PRODUCT – Edge-Launch SMA Connector for 1.6mm / 0.062″ Thick PCBs « Adafruit Industries – Makers, hackers, artists, designers and engineers! 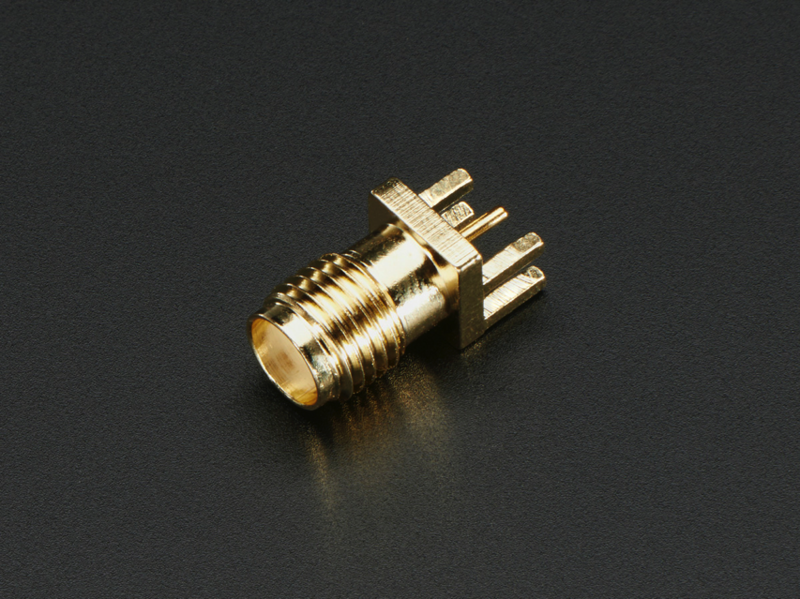 This is a great connector for anyone doing RF work, when an SMA connector is required. It hugs the edge of a standard 0.063″ thick PCB and ‘launches’ off of the edge. We like these for their ease of soldering and low profile. Mates with any SMA plug, we also have an SMA to RP-SMA in case your antenna is RP-SMA.